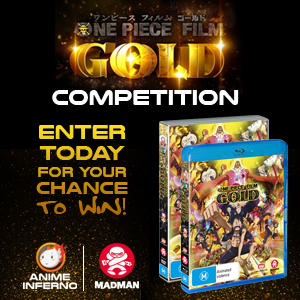 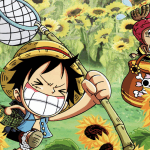 For fans of series’ whose narrative length defies all expectations we have the recently-released One Piece Film Gold in your choice of DVD or Blu-Ray! 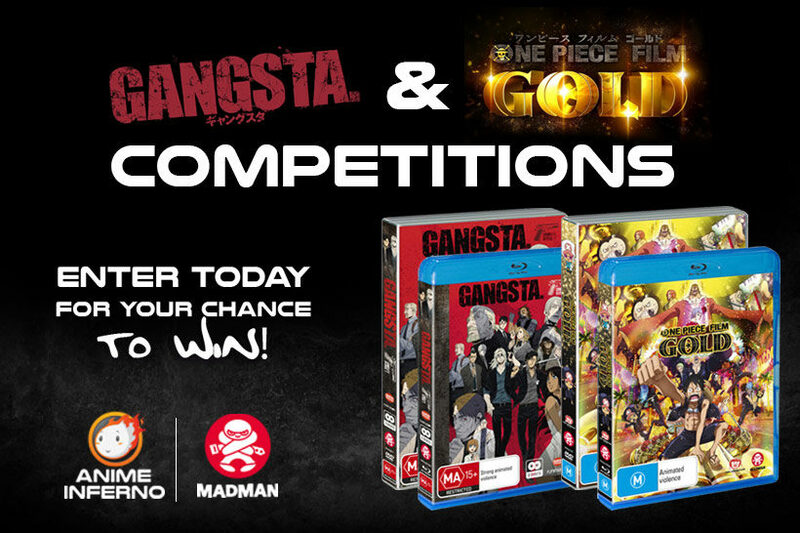 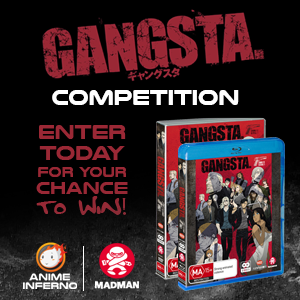 For those who prefer gritty awesome goodness we also have a box set of Gangsta Complete Series 1 in your choice of DVD or Blu-Ray up for grabs. 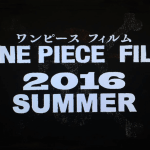 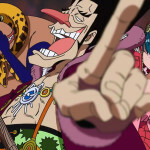 One Piece Gets Foxy In December!